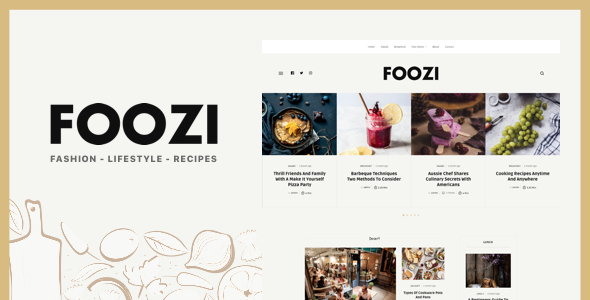 Recipes Blog: If you have a recipe blog, this theme is for you. We can list as many recipes as you like, review recipes made and give your lists about your recipes to your visitors. Our other demos are Lifestyle, Fashion, Magazine for bloggers. You can write and share them freely. Designed and developed according to new trends, this product will make you very happy. 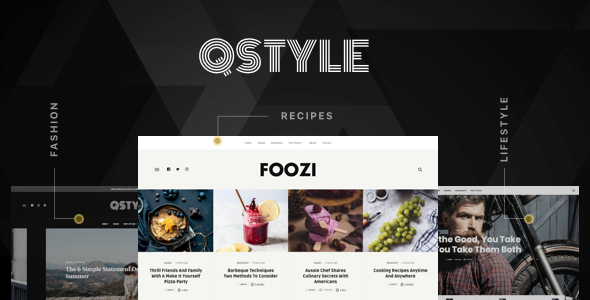 Some features in the theme, Review, Live Preview, Recipes List, Ads area and so on. 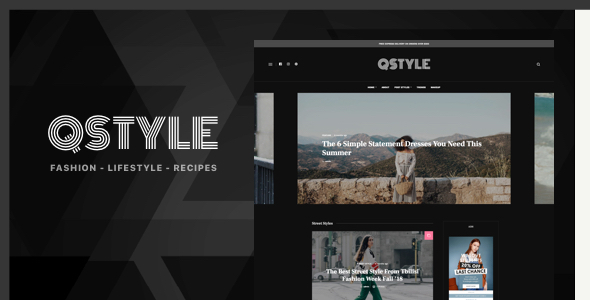 Thanks for checking out Qstyle! Feel free to contact us with any questions or comments you may have — you’re the reason we’re here! We love any and all constructive feedback and even folks dropping in just to say hello. Click to open a ticket.